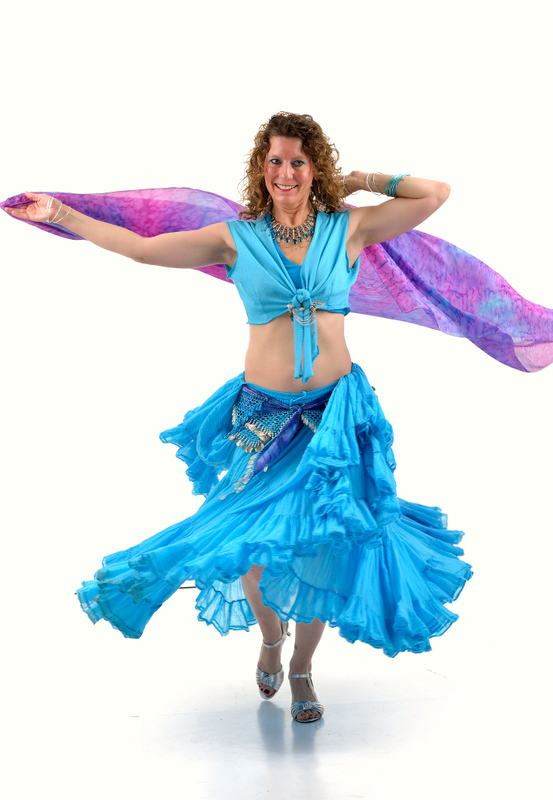 Namira has been studying Middle Eastern Dance since 2004. She has previously studied ballet, tap, ballroom dancing and modern dancing. She also regularly practices aerobics. Namira enjoys the vast diversity of belly dancing. She aspires to continue to challenge her dancing ability and to educate and entertain the public.